In order to work at and thrive in a startup environment, you need to be able to have direct conversations. Being fierce means cutting out all the B.S., politics, feelings, and other secondary emotions in business, and allowing the conversation to be led by facts and not feelings. This is one of the core values at RocketSpace. To find the right hire, be on the lookout for signs of fierceness throughout the hiring process. Candidates who reach out to recruiters to lay out their passion for a position are a rare breed. Look for those who also reach out to the hiring manager – and to the most tenured non-managerial person on the team. This shows a willingness to go beyond traditionally processes to get the job done and a level of excitement you want to tap into. Truly fierce and passionate candidates will continue to follow up and even reach out to other team members until they get a call for an interview. One of the biggest mistakes startups make is that their recruiters orchestrate the calls and meetings with candidates too tightly. 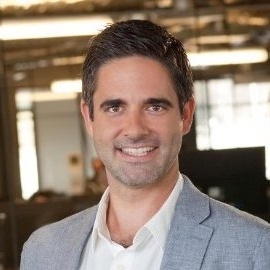 If you have just 30 minutes to see if the candidate can be a team player, do the job they are applying for, fit into the culture, keep up with the speed of a startup, run a meeting, listen, sound intelligent, and all the other points of evaluation you use when assessing talent, why waste time on having them answer questions? 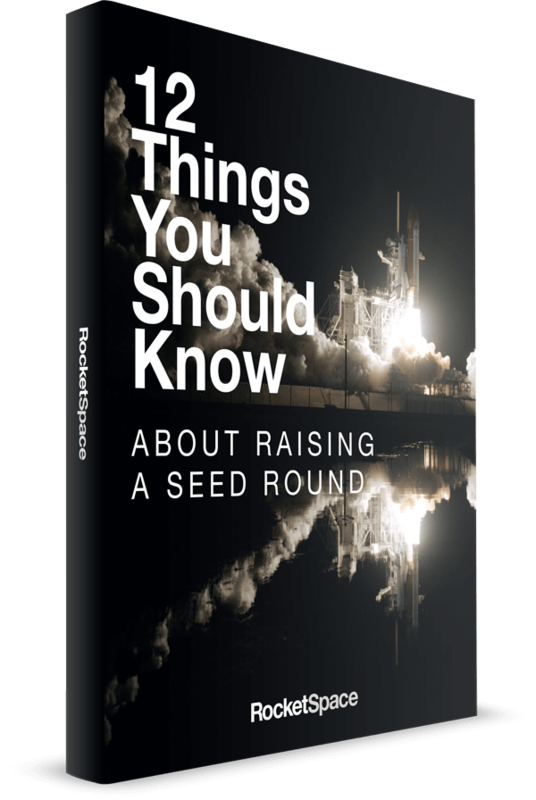 On recruiting calls with RocketSpace candidates, I outline what I would like to cover so that the candidate understands how the call will proceed. Then, the candidate has the floor and can run the rest of the meeting. It is up to them how they will run it. What I'm hoping for is a pitch that runs through the candidate's relevant work history, highlighting the most interesting parts of each role along with the successful projects or outcomes that resulted from their time in that position. This allows me to check all the relevant boxes. But that's only part of what I'm looking for. The second part of their pitch should show how and why they are so passionate for the role and the organization, how it ties into their work experience, and why the role is a good fit for them. When I see a candidate taking the initiative, I know that they are a solid cultural fit right away and they go to the top of the pile, even if they initially did not appear to be perfect for the role. It should go without saying that a candidate should love the product of your company and really align with your vision and overall direction. If candidates don't do their homework or do not share their enthusiasm and passion for what you are doing and why it is important to them, immediately disqualify them even if — and this is the part that trips up many founders — they have the right technical qualifications. When you do have a candidate who shares how much they believe in your mission and product and gets so geeked out about what they are doing, find a way to bring them into the team regardless of the roles you have open at that time. If they are smart, driven and have relatable skills, the perfect role will reveal itself when coupled with a smart interview process. 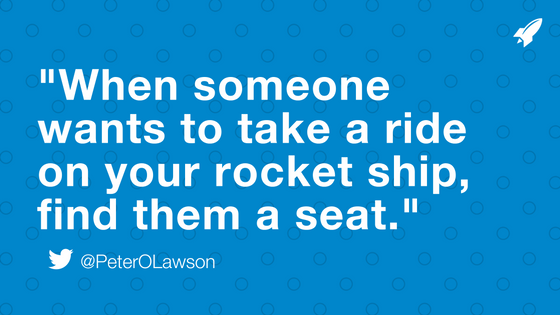 When someone wants to take a ride on your rocketship, find them a seat.